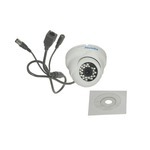 HD-IP Cameras - PIP-1.3MP-DM - Only $109.95! 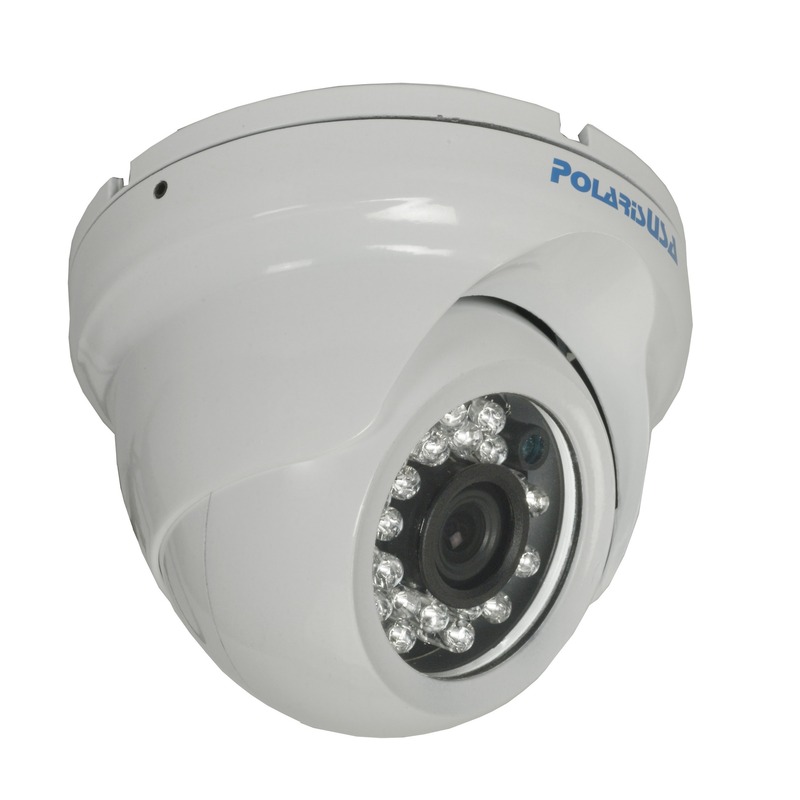 PolarisUSA is happy to present one of the new HD-IP Dome Cameras to our product line. The PIP-1.3MP-DM offers 1.3 Mega Pixel amazing clarity - that's 960P Resolution at 30 frames per second (FPS), or 720fps in a weatherproof aluminium housing for your indoor, or outdoor installation. 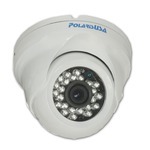 The 24 infrared LEDs allow for up to 60 feet of infrared illumination in total darkness. 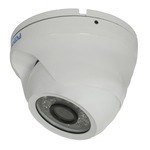 Each camera is ONVIF 2.0 compliant allowing the PIP-1.3MP-DM to work with any other IP systems which are also rated to be ONVIF compliant.